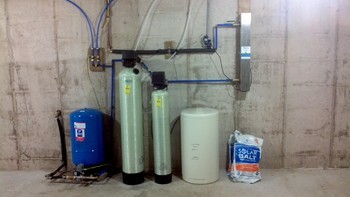 Faulstick’s water treatment services provide chemicals and equipment that is chosen with you in mind. We will personally work with you until we get the best solution possible. Our flexibility and experience allows us to give our customers exactly what they want in an efficient manner that best fits them. • Removal of bacteria, rust, etc.